All matches are played at Mill Lane, which is an excellent venue for the festival and is just a 10 minute drive from the holiday parks. The pitches are well maintained and offer all the facilities required to make a great festival. 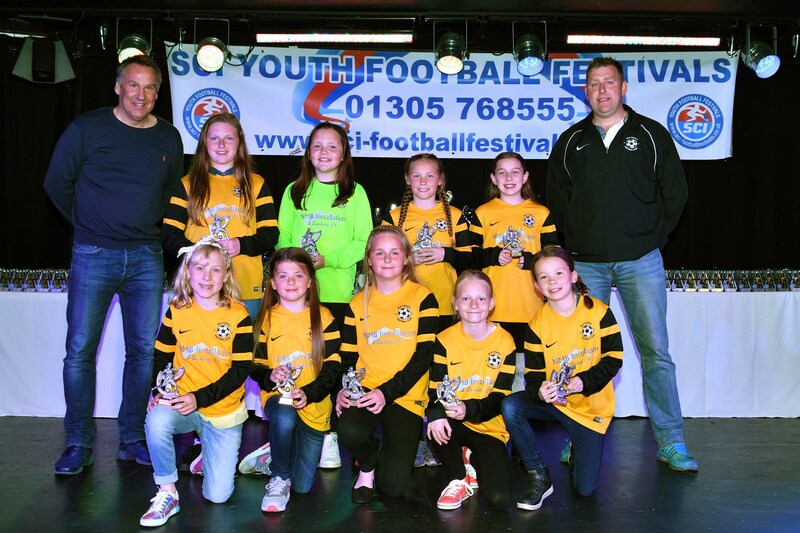 The festival at Great Yarmouth attracted up to 16 teams per age group in 2018, and we were delighted to stage Girls football at Great Yarmouth for the 9th consecutive year in 2018 with up to 9 teams per age group competing. Remember - SCI No1 For Girls Football!! SCI staged Girls Football at Great Yarmouth for the 9th consecutive year in 2018 and we are looking to continue to grow our Girls Football Tournaments in 2019 - in 2018 we saw Girls teams from Essex, Berkshire, Bedfordshire, & Norfolk compete for the prestigious SCI Great Yarmouth Mitre Ultimatch Cup. SCI is committed to growing Girls Football and the Girls Tournaments have become an integral part of the 2019 SCI Youth Football Festivals programme. NOW CHOOSE FROM 3 HOLIDAY PARKS FOR 2019!! Just a narrow stretch of dunes separate the Park from the big, beautifully sandy beach, making it the only seafront Holiday Park in Great Yarmouth. It’s like a resort within a resort enjoying its own lively holiday atmosphere with all the extras Great Yarmouth can offer. Seashore is a 4 star holiday park and offers excellent facilities including Heated Indoor Fun Pools & Flumes, an All Weather Multi-Sports Court, Outdoor Family Funzone, Climbing Wall with Abseiling, Leap of Faith, Target Shooting, Crazy Golf, Mini Bumper Boats, Indoor Bowling Alley, Funworks Amusements, Bike & Kart Hire, & much much more. Seashore also has 2 Showbar venues, which boasts an exciting range of daytime and evening entertainment, plus the Mash & Barrel Lounge-Cafe-Bar. The highlight of every SCI Football Festival is the Celebrity Presentation Evening where every player receives a memento from a famous footballing personality. In recent years at Great Yarmouth we have welcomed straight from the I'm a Celebrity Jungle former Newcastle & England Winger Kieron Dyer, the Charismatic Neil “Razor” Ruddock, BBC Sport Pundit & former Manchester United Striker Dion Dublin & Former West Ham & England Striker Dean Ashton to our Presentation Evenings at Great Yarmouth. In 2018 we were delighted to welcome Former Manchester United, Aston Villa & Coventry City Striker, now BBC Sport Pundit Dion Dublin to the SCI Great Yarmouth Presentation Evening.. Who will you meet in 2019?? *A moderate extra charge may apply to some facilities. Information correct at time of going to press. SCI is delighted to be returning to Cherry Tree Holiday Park in 2019 - this park is owned by our friends at Parkdean Holidays, and is suitable for teams up to the under 12s age group. 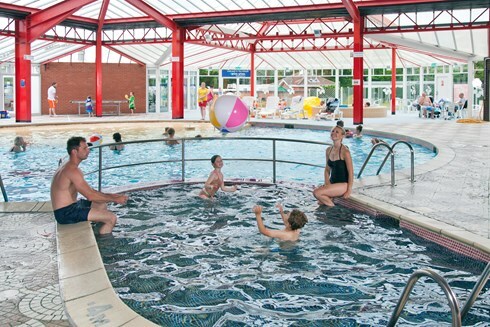 Stay at Cherry Tree holiday park and there's always something to do, from splashing around in the indoor and outdoor pools and kids' clubs, to grabbing your fishing gear for a day at the lakes. 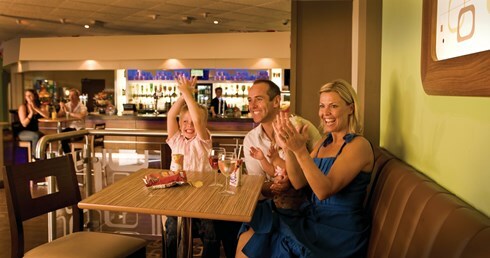 At night head on down to the Showbar for great family entertainment - then there is the Pirate Themed Crazy Golf, All Weather Multi-Sports-Court, Fitness Suite, Sports Lounge with Pool, Darts, and Plasma TV's, and an amusement arcade with mini ten-pin bowling and air hockey. But the real cherry on the cake is that you're four miles from stunning Gorleston beach, or six miles from all the rides and attractions at fabulous, Great Yarmouth. Cherry Tree is also just 2 miles from the pitches at Mill Lane. With so much to do at Cherry Tree and great attactions nearby including white knuckle rides at Pleasure wood Hills make sure you join SCI for the 2019 SCI Great Yarmouth Mitre Ultimatch Cup, which is set to be bigger and beter than ever before. Book Now to avoid missing out!! 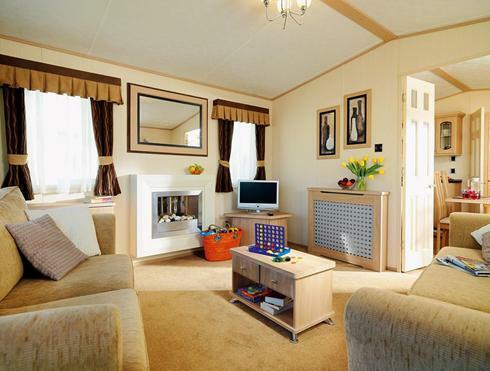 Wild Duck Holiday Park is set in a tranquil woodland setting, close by to the football pitches at Bradwell. This Haven holiday park is suited to teams in the under 12s age groups and below. Take a dip in the indoor heated swimming pool, explore the adventure trail or have some great family fun over a game of crazy golf or there is the Bike Hire shop plus all the usual Kids Clubs & evening family entertainment in the Showbar with the Funstars plus of course there is the Funworks Amusements for a game of Air Hockey or Pool. Then there is the All weather Multi-Sports Courts, Archery & Fencing Coaching and of course you are only 4 miles away from the closest sandy beach. In terms of food and drink you can visit the Cafe Bar Grill which serves a great range of meals, drinks and snacks throughout the day and also provides free WiFi browsing. Wild Duck also has a Fish & Chip Shop, Spar convenience store, Gift Shop, Hire Shop, & Launderette. Accommodation wise at Wild Duck we have a selection of caravans for the weekend. **NB **All teams staying at Wild Duck & Cherry Tree Holiday Parks are required to travel to Seashore Holiday Park on the Sunday evening for the Celebrity Presentation Night. *Prices are based on a minimum of 4 persons sharing, under occupancy charge applicable. SCI under occupancy charges are £90 per empty bed per weekend.